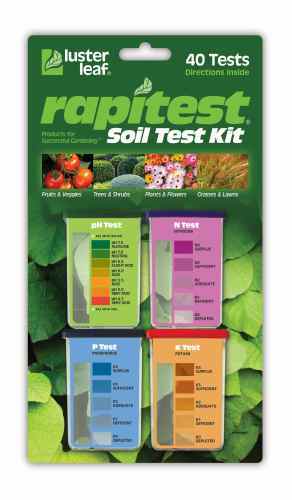 The budding home scientist and horticulturist will both delight in the ease with which this self contained soil test kit brings discovery. 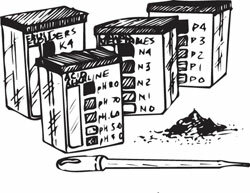 The kit measures not only ph., but also Nitrogen, Phosphate and Potash content and contains material for 40 tests. Since these are the essential ingredients affecting plant nutrition, we see a science project in the making: experimental plant growth in soils with different amounts of acidity and/or nutrients. 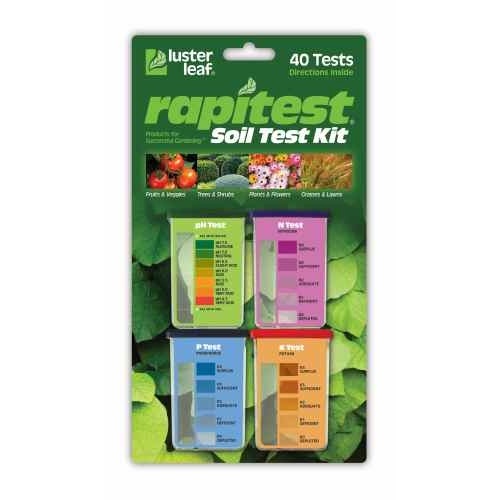 From Luster Leaf(tm), the kit is entirely self contained and includes complete instructions for use and explanations. Be careful, please, the kit does have chemicals and should not be used by young children without supervision. 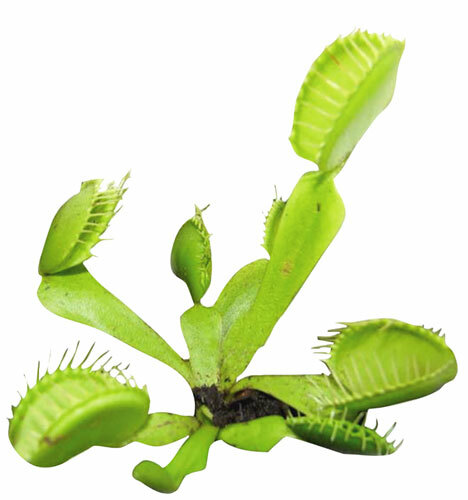 You supply the pot, we'll supply a dozen Venus Fly Trap seeds and a little sack of soil in a 4-3/8" x 2" dia plastic growing tube, plus an instruction sheet on the care and feeding of everyone's favorite meat-eating foliage. Gestation is about (14) weeks, so order early if you're planning a birthday surprise for someone. Simple, yet clever 1" dia. by 3" long plastic device to demonstrate the vortex effect of a tornado. 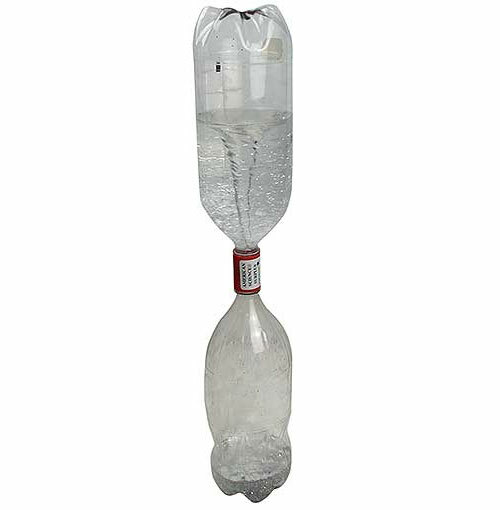 Partially fill with water one of the two half-gallon size plastic soda bottles which you supply. Screw the bottles into opposite ends of the tube which we supply. Tip so the full bottle is on top and give it a circular starting whirl. Presto! You have a vortex. Call it a tornado if you're a meteorologist, a Charybdis if you're a classicist, or a whirlpool if you're into oceanography. Lots of fun and a fine opportunity to attempt to explain the effects of the earth's rotation on water draining out of a bathtub. The phenomena are related we're told, but good luck!! Grow your own velociraptor? 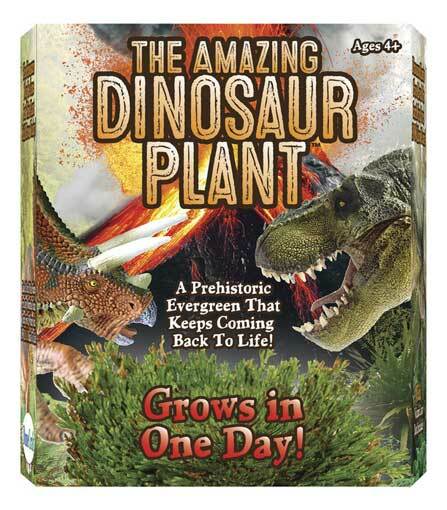 No, silly, this Dinosaur Plant is so-called because it’s 200 million years old. (OK, not this one, but ones just like it.) Looks like a ball of dead weeds, but add a little water and it will uncurl, turn green and start to grow again in a few hours, even after being dormant for months. You’ll get one plant, a bowl and some genuine lava-rock gravel. Sometimes when you want something done right, you just have to do it yourself. That seems to be the case if you want a 40-foot cactus or a plant that feels your pain. 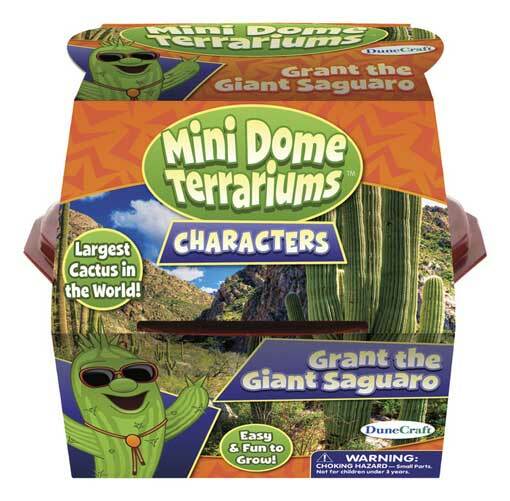 You choose: the Giant Saguaro or Sensitivity Plant kits. You’ll get a 4” x 5” plastic terrarium, a seed packet, some pink gravel, a germination disc. And yes, it’s going to take some time and some re-plantings before your Carnegiea Gigantea (named for steel and railroad baron Andy Carnegie) is 40 feet tall and weighs 4,000 pounds, but that will teach you patience. The sensitivity plant will be sensitive much sooner. 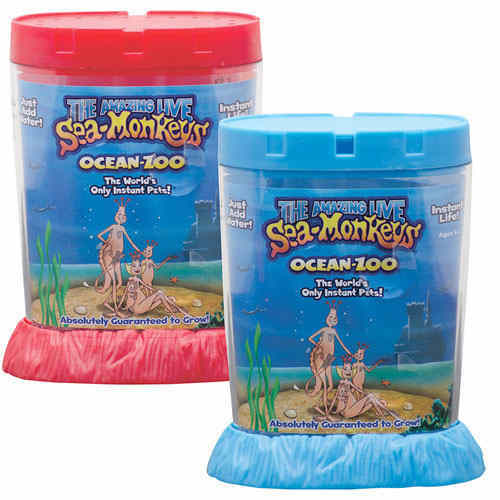 Yes, we have The Amazing Live Sea Monkey® aquarium kit, just like the ones from the comic books. The (9) piece ocean zoo includes brine shrimp eggs, growth food, water purifier, plus an official plastic feeding spoon, 32-page handbook, life insurance policy, growth guarantee, and the plastic aquarium with built-in magnifiers for viewing your little friends, and a vented cover. Great gift for those budding young marine biologists. We’d start with triops, lovely little crustacean-ettes that have been around since Triassic days. You pick the Ghost Triops, see-through honeys, or the larger Gigantic Triops (gigantic among lesser beasts). In both cases you get eggs, baby and adult food, and a pipette. You add a bright light source, bottled natural spring water and a small tank. They hatch in a day or three, are full grown in a month or so, and have a life-cycle of up to 90 days. Ages 8+. before we dip our tongues into it. You might want to, too. 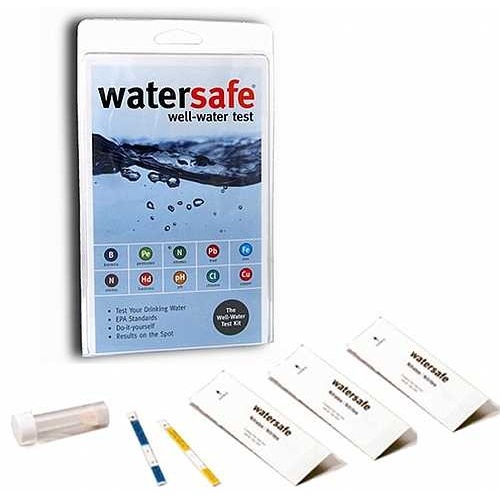 Try Watersafe® Well-Water Test Kit, a robust 10 parameter, single-use kit made for testing city water or well-water. Contains tests that will detect lead, coliform bacteria, pesticides, nitrates, iron, nitrites, pH, chlorine, copper and hardness. Includes an instruction manual and EPA drinking water standards. 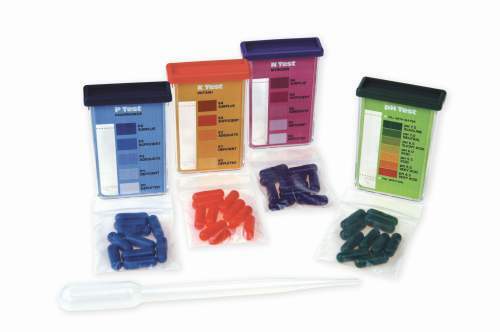 Easy to use, with your water quality results on the spot. 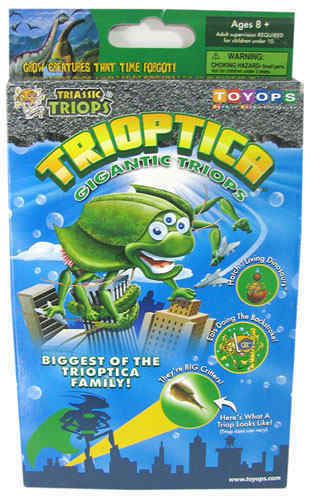 Triops: way cooler, bigger and more active than sea monkeys. They're dinosaur shrimp, leftovers from some 200 million years ago. Don't eat them; just grow them and enjoy this bizarre & ancient display of nature! 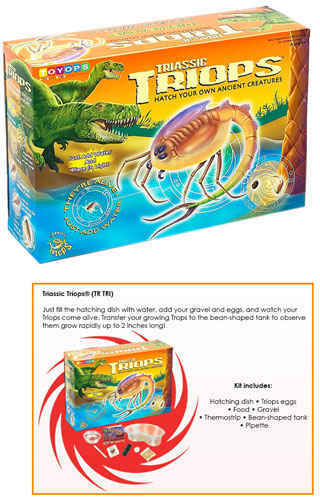 In the kit you get a kidney-shaped tank 2-3/8" tall x 8-1/2"x 5-3/4", a very informative instruction booklet, and a packet full of triops eggs and food. In the starter pack/refill pack you get tripos eggs, food, conditioner and directions. Add the eggs to water and watch them go; they'll hatch in a day and reach 1" to 2" or more in a few weeks. Really easy to do, and really cool too. 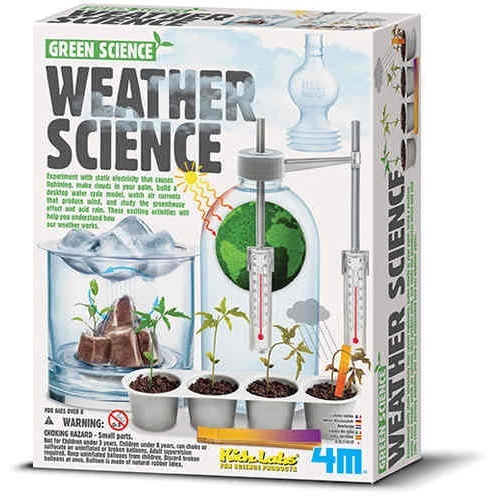 Budding meteorologists will love this Weather Science kit from Green Science. Includes experiments with lightning, static electricity, cloud-making, greenhouse effect, water cycles and acid rain. Comes with thermometers and holders, a balloon, seed tray, pH paper, and sundry plastic instruments. You add a few common household items. 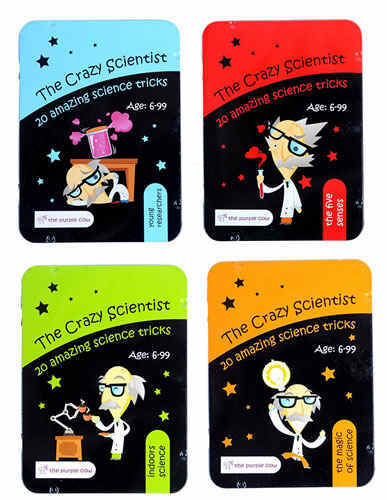 We like anything in a can, of course, but these sets of (20) cards with science experiments, plus a few tricks, from The Crazy Scientist are right up our alley. (Science is our middle name, remember?) You pick: The Five Senses has (20) ways to mess with your senses; and Young Researchers has (20) experiments involving light, heat, liquids and gasses. All are made for ages 6+, and all include (1) card especially for the parents.